Une Balade à Vélo creates beautiful individualised self guided cycling tours with short stages of no more than 50k. Whatever you enjoy we can accommodate you be it wineries, countryside, the coast or heritage. Our tours are for families, couples or groups. We provide you with suitable bikes and all the necessary accessories for all age groups and we even include electric bikes. You do not have to be an athlete to join our tours, merely able to ride a bike for up to 5 hours. 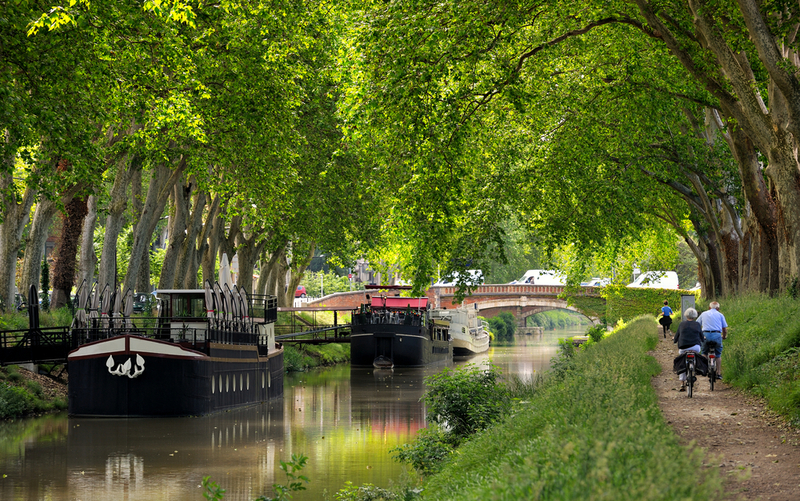 Travelling slowly is the best way to see France, meeting people and enjoying the landscape along the way. Our self-guided tour provide you with a comprehensive road book listing all the interesting sights along the way and contain all the information you would ever need. We have a wide range of hotels from all have with 2-4 star with breakfast or half board on demand. Your luggage will be there each evening waiting for you, leaving you to carry the daily essentials in the bags provided on your bike. And of course Une Balade à Vélo has a 24 hours hotline if you need information or help. 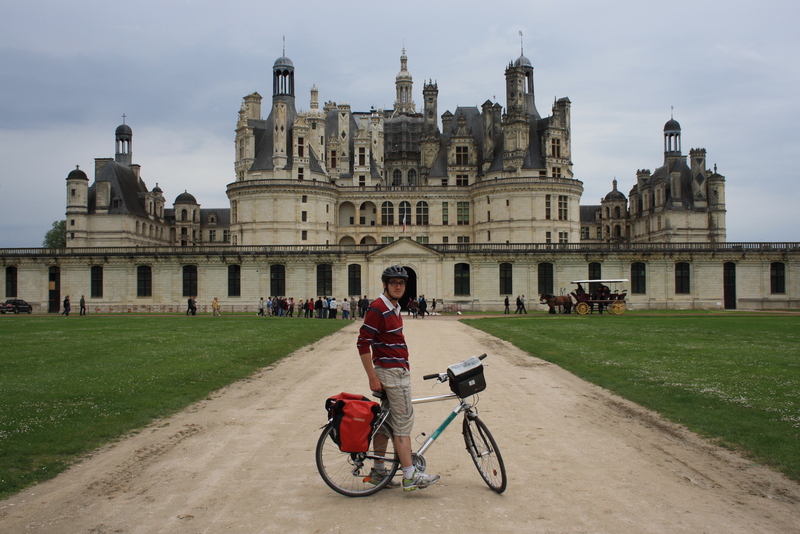 Our 7 day Loire Valley tour is our most popular, if you love architecture, wine and history, this is for you. Our 3 day Saint Emilion tour is for you, if you love beautiful villages and have a passion for wine and architecture. Don’t forget personalised tours are available on www.unebaladeavelo.com. We are happy to help you plan your French adventure. 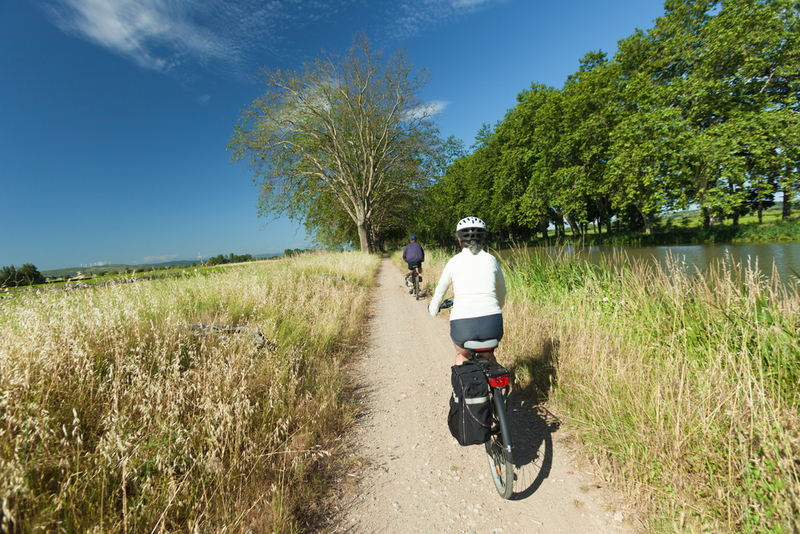 Une Balade à Vélo was created in 2013 by 2 young frenchies, Elise and Guillaume to help you discover France the slow way. They both love cycling through beautiful countryside and want others to enjoy their passion.